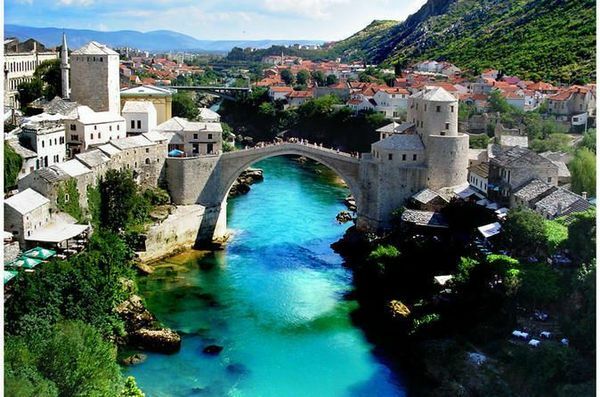 Bosnia and Herzegovina is most intriguing for its East-meets-West culture. Today, visitors will likely remember the country for its deep, unassuming human warmth, its food and its numerous medieval castle ruins with cascading rafting rivers, waterfalls and its mostly mountainous landscapes . With this self driving journey you will not only travel in distance but also in time. Let’s Drive has put together for you a platter of History, Culture, Nature, Fun, Adventure and Thrill. – 50% Payment to be made before 15th July in order to secure hotel bookings. – Balance Payment to be made before 15th Aug.
– Please note: Confirmed hotel booking is required in order to secure a tourist visa.